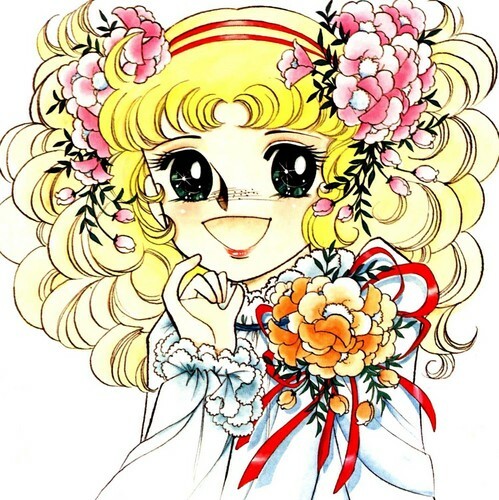 Candy Candy Artbook. . HD Wallpaper and background images in the Candy Candy club tagged: candy shojou yumiko igarshi manga. 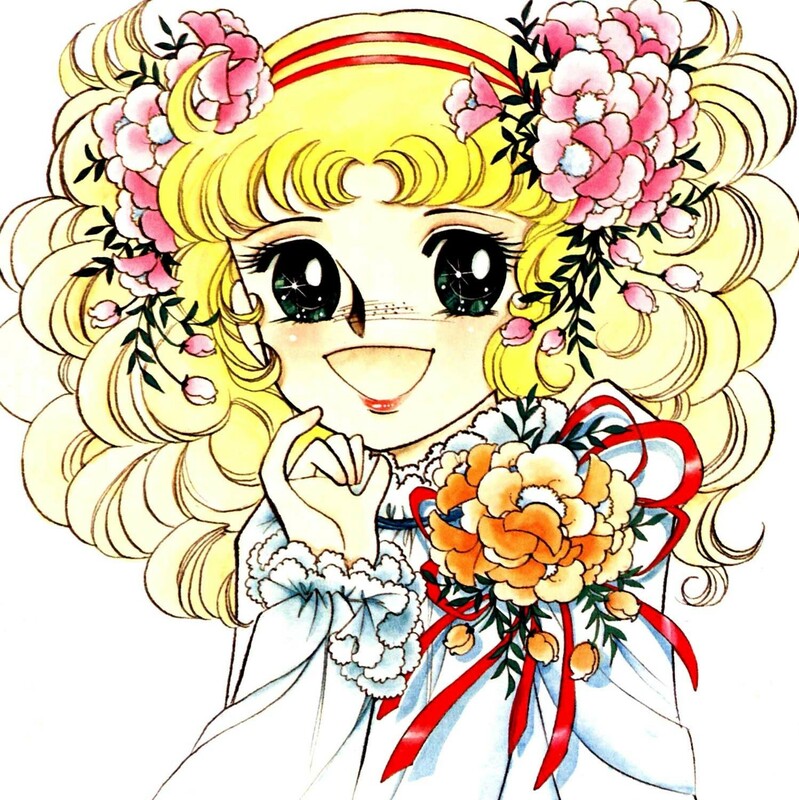 This Candy Candy photo might contain ڈاؤن لوڈ ہونے والے, مزاحیہ کتاب, منگا, کارٹون, ہالی ووڈ, and کامک بُک.